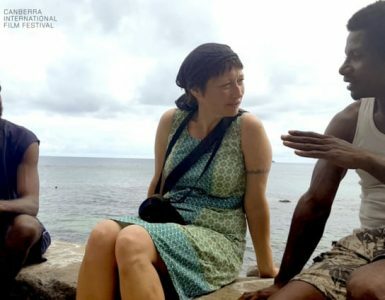 What is the true cost of Australia’s refugee policies? 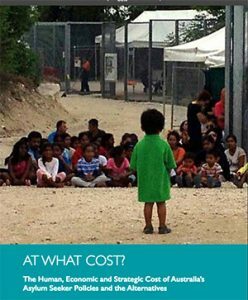 UNICEF Australia and Save the Children recently released a report, ‘At What Cost?’, setting out the extraordinary human, monetary and reputational costs of our refugee policies. harm to parents and their ability to parent. 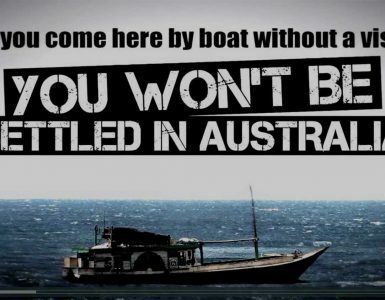 The report also lists the human costs of Australia’s policies of deterrence, including the costs to people of being ‘turned back’ by Australian boats, of being forced to remain in host countries, and of being forced to remain in situations of persecution. 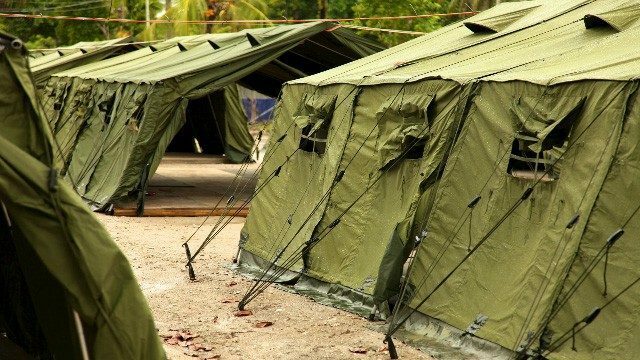 The report estimates that, in the past four years, the Australian Government has spent $9.6bn on its asylum policies. Offshore processing alone is estimated to cost over $400,000 per person, per year. effect on our relationships with key neighbours and aid recipients. The report made nine recommendations for the Australian Government to consider. commit to fiscal transparency on the policy costs and hold a full audit. improve access to non-humanitarian migration options for people seeking asylum.